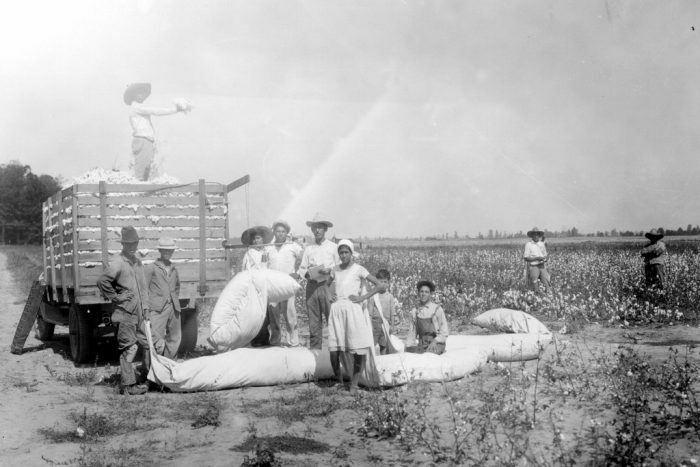 Different US newspapers framed Mexican immigrants in dramatically different ways during the darkest years of the Great Depression, Melita Garza, of Texas Christian University, writes. Garza analysed the editorials of three San Antonio based newspapers –San Antonio Express, San Antonio Light, and La Prensa– between 1929 and 1933. San Antonio Light followed its owner’s, William Randolph Hearst‘s, strict anti-immigration line, depicting immigrants in general as “riff-raff”, “vermin” and “physically and mentally diseased”. In contrast, the locally-owned Express held a somewhat positive -if utilitarian- view of Mexican immigrants. The Express represented the interests of big business, including agriculture. For industrial scale farming, immigrant labour was important even during the depression. The paper recognized that Mexicans were needed for the work “white men” rejected, and thus it advocated against their mass deportations. The Spanish-language La Prensa, on the other hand, championed the cause of the Mexican immigrants themselves, depicting them as “worker heroes” on one hand, and ostracized “pariahs” on the other. The paper “Framing Mexicans in Great Depression Editorials” was published by the journal American Journalism. It is available online (abstract free). Picture: Mexican Worker in 1930’s courtesy of Jimmy Smith, licence CC BY-NC-ND 2.0.